This week’s “Back-Up of the Game” presented by Venyu is wide receiver LaVon Brazill. 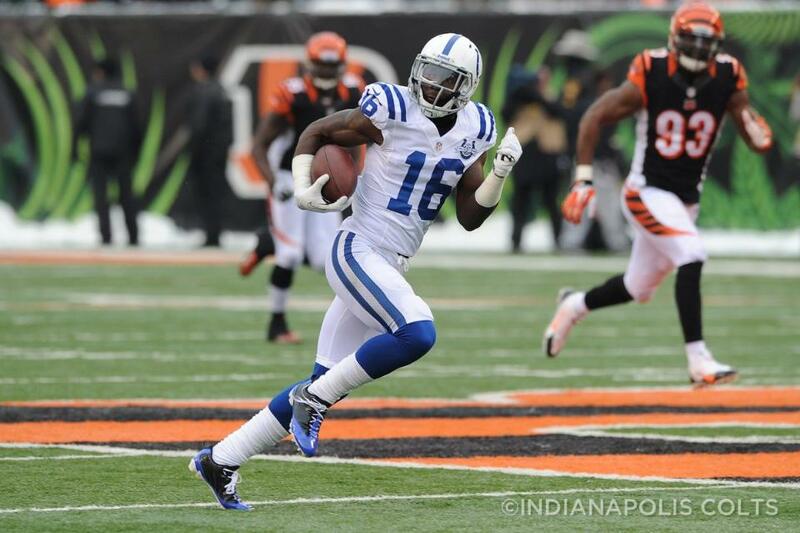 The Colts are searching for additional receiver help without Reggie Wayne and Brazill showed some flashes of that on Sunday. 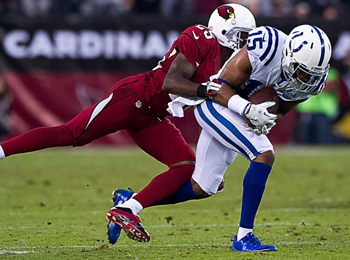 Brazill had a season-high three catches for 35 yards and played 29 of the 60 offensive snaps against the Cardinals. 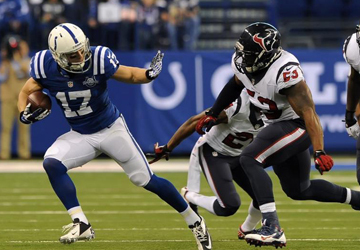 In his rookie season last year, Brazill caught 11 passes for 186 yards. However, a four-game suspension to start the 2013 regular season put him behind other receivers when he returned at the start of October. The Colts know the talented Brazill has a chance to impact the offense and the team moved his locker next to Wayne’s in the offseason for some veteran guidance. Now with Wayne out of the lineup, look for Brazill’s season numbers (five catches for 55 yards) to continue to rise along with serving as one of the team’s gunners on special teams.